Hi! 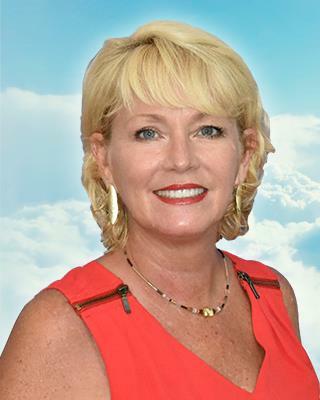 I’m Cheryl Henderson, Broker - Owner of REMAX Tropical in the Dominican Republic serving Punta Cana, Bavaro, Cap Cana, Casa de Campo, and everything in between! 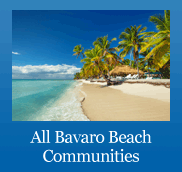 Combined with our team of dedicated professionals, we are committed to helping you find exactly what you are looking for, whether it’s a vacation home, an investment, and/or development opportunities. We value and believe in a commitment to responsible service to help you accomplish your goals. Count on us to be by your side now and forever. That is our guaranty*. I’m a proud Army Brat who grew up travelling all over the world. I lived in Germany, N Korea and all corners of the US including Seattle/Tacoma WA, El Paso TX, Lawton OK, St. Louis MO, Cincinnati, OH, Atlanta, GA, and Philadelphia PA. I speak English, German, Spanish and am learning Mandarin with my little ones. I have a Bachelor of Science degree in Electrical Engineering from Washington University, St. Louis, MO (BSEE Dec ‘93). After college I worked for Procter & Gamble as a fast-track manager for 7 years where my assignments varied from Corporate Finance, Manufacturing, Systems Consolidation & Design, Sales & Marketing, and trying to figure out if the new concept called "internet" could be used by the company and it's clients to make money. After relocating to Philadelphia for new assignments, I decided to be my own boss and delve into the real estate business. In 2000, I resigned from Corporate America, got my Real Estate Agent license and started investing in real estate. I spent the next 6 years working with REMAX in the Philadelphia area as well as owned and operated C&C Real Estate LLC specializing in investments, rehabs, flipping, and various types of income-properties. After suffering through enough freezing cold Philly winters I decided to make another leap of faith and move to the sunny Caribbean, Dominican Republic in the summer of 2006 to join the local REMAX office that was here at the time. I saw a bright future here and a possible niche to work with North-Americans and bridge the gap for them as they ventured to invest internationally. In October of 2010 I purchased my own REMAX franchise and I'm now the Broker of the only REMAX in the eastern region of the Dominican Republic specializing in the greater Punta Cana area. It's been an exhilarating adventure and I'd love to meet you, share, and help you to discover all of the wonderful things I've discovered over the past decade plus that I have lived in this beautiful country. In my entire life I had never lived anywhere for more than a few years until I moved to Punta Cana. There’s something about here that keeps me anchored. Reach out to me or any member of our team of international real estate professionals waiting to assist you in your search for your next investment or home in paradise. We have loads of knowledge to share as we guide you through this exciting journey, looking forward to a long term relationship with you and welcoming you into our neighborhood and our family! If you are interested in opportunities to join the REMAX Tropical Team please contact me. I am always looking to add great new members to the team who believe what we believe. 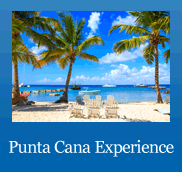 Our Mission: Making Dreams Come True of Home and Investment Property Ownership in Punta Cana, DR.
* "Forever Guaranty" - Our service doesn't stop when the transaction closes. 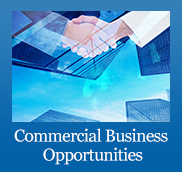 We are committed to assist you every step of the way through the purchase process and beyond. You can count on us Forever. That is our guaranty. 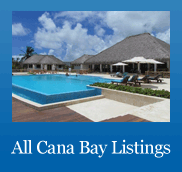 After researching properties for investment in the Domincan Republic, specifically Punta Cana / Bavaro, I started to look for a reputable realtor. I spoke with several firms before deciding that REMAX Tropical, owned by Cheryl Henderson was the right realtor. Of course, since the REMAX name is synonymous with quality in the US, I knew I made the right decision. 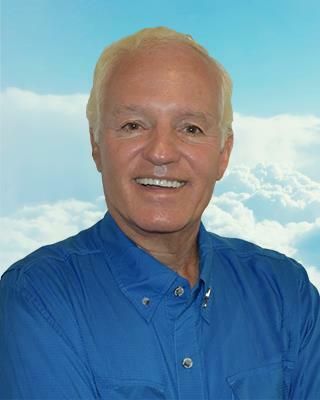 My realtor, Sonny D'Olio was a local who grew up in the states and spoke perfect English. He is detail oriented and punctual. He was totally focused on my needs, budget and tastes and spent as much time as I needed to feel comfortable with the properties we reviewed. I HIGHLY recommend Sonny D'Olio and REMAX Tropical if you are considering buying in Punta Cana for investment or even personal use to find that perfect retirement property! 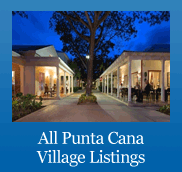 I listed my property in Punta Cana with 5 agencies in the hopes of attracting as many potential buyers as possible. The ensuing results were nothing short of spectacular. 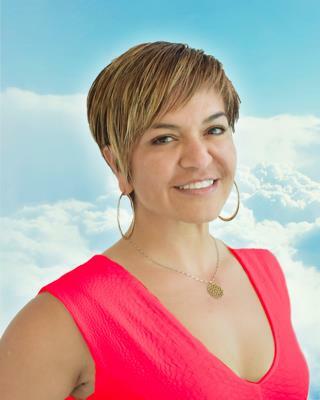 Not only was Natalia from REMAX Tropical the only agent to show my property on a consistent basis to qualified buyers, but it was also the agency that sold it. I can write forever to describe the professionalism of REMAX Tropical and Natalia in particular. Everything from the appointment settings that were always respected because they qualified their potential buyers beforehand, to the closing of the sale which went as smoothly as any transaction I have done in Canada. A mention also for the owner Cheryl Henderson who exudes and instills confidence in the way she runs her agency. Total class. 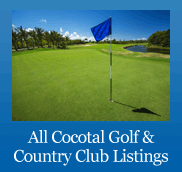 If you plan to sell or purchase a property in Punta Cana, you will be in good hands with this group. I bet my money on it. Literally. I have dealt with the broker Cheryl and one agent Natalia!! 5 stars super service!! I have been in touch with Debbie Reynolds for the past couple of years. She has been awesome from the start when we were trying to decide if we were ready to make the commitment of moving to the DR and live the tropical life. She has fielded numerous questions and helped us in deciding between buying a house or go with an apartment. We eventually decided on going with a new apartment that is being built. We went to the DR on vacation and Debbie was there for us, she picked us up at our resort and took us to see where the apartment will be built as well as showing us around the area, where the local restaurants, markets and malls are located. She spent a couple of days showing us around and answering all of our questions, she even spent three hours waiting while we got a bank account set up. Working with her is great, I have recommended her to several of my friends. Our experience has gone smooth due to her great customer service skills and great personality. We finally took possession of our unit on December 15, 2017 and it is fantastic. We ran into some bumps in the road toward the end of our journey when some unforeseen issues popped up but Cheryl and Debbie were there for us 100% . Excelente compañía con un equipo de profesionales. Solución operativa de todos los problemas, enfoque constructivo sin agua. 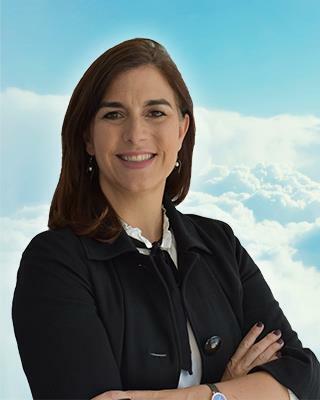 Especialmente quiero señalar una comprensión clara de la meta, así como una apertura absoluta hacia el cliente. ¡Gracias Natalia Sevostyanova y Cheryl Henderson! Отличная компания с командой профессионалов. Оперативное решение всех вопросов, конструктивный подход без воды. Особо хочу отметить четкое понимание поставленной цели, а так же абсолютная открытость перед клиентом. Спасибо Natalia Sevostyanovа и Cheryl Henderson! TOP NOTCH CUSTOMER SERVICE, I wish I was able to rate them 100 stars. RE/MAX Tropical Team simply are amazing!! I want to thank Cheryl for your amazing ability to match us with the perfect agent, Felipe De la Rosa. 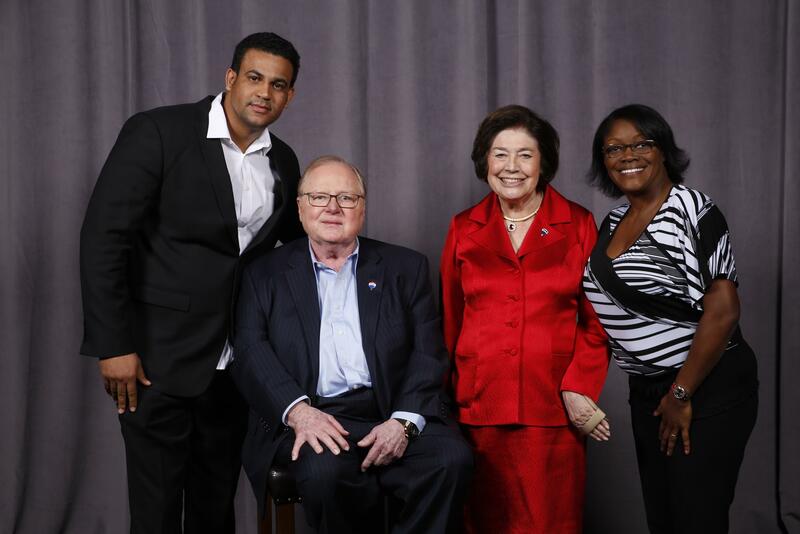 He was friendly, professional, patient and most importantly, he became part of my family. Felipe was available to answers questions at any time, this was hard with the time difference since I live in Colorado. Felipe and Cheryl made buying my first property in Dominican Republic feel easy! They have guided me through all the process from the very beginning to end. He showed me and two of my close friends many properties. All three of us decided to buy in Eden Del Caribe. Felipe picked us up at our hotel, drove us around, assisted us with EVERYTHING we needed. He continue to help with the bank and last minute questions that we all have this was a hard task to take care of three customers at the same time but he manage to always answer the phone at any time and provided that customer service to a level of Excellence. He was able to sale all three properties at the same time without missing a beat. As if it wasn't enough, to this day, after my sale was completed, I, still, feel comfortable calling Felipe at any time. He was not just my agent he became a brother for me. I can call him with any questions or concerns that I may have and he doesn't hesitate to gladly assist (and trust me, all three of us work in customer service we all had tons of questions. You need people like Felipe when you buy a property especially, when out of the country). 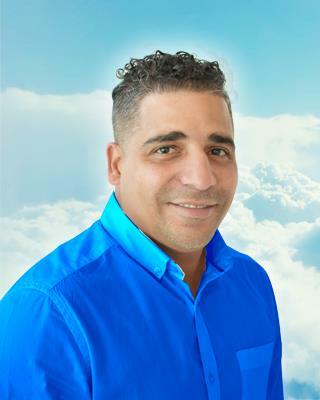 Bottom line, if I was to buy again, I would trust my agent Felipe and will HIGHLY RECOMMEND RE/MAX TROPICAL to everyone interested buying in the Dominican Republic bottom line TOP NOTCH SERVICE. Thank you so much to Cheryl, Debbie, Awilda and most importantly FELIPE DE LA ROSA, I'm extremely grateful and blessed for your over the top service. RE/MAX Tropical in Punta Cana are the best! They guide me in the buying process in the Dominican Republic. The paper work was hard but Cheryl made it easier. She was always available to answer all of my questions and concerns. Her office staff are awesome and very respectful. Cheryl is surrounding of very good people who are always willing to help. I want to give special thanks to: Awilda and Marielys who were on top of all of my needs in the sales office even after the purchase. It will be a pleasure to do business with you guys again. I want to thank again Cheryl who is a pillar to this company and a person to trust. Thank you Team REMAX for taking care of us as if we were family. Purchasing our condo in the Dominican Republic was smooth and stress free because of the excellent care and service that we received from the REMAX crew. 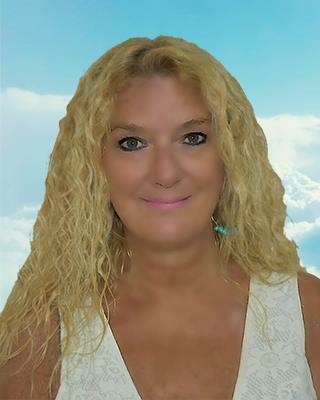 Cheryl, you were such a blessing to us, you made sure that our condo purchase was pleasant and professional. Our keys and all finalized documents were waiting for us when we landed in the Dominican Republic. We felt like we were your most important clients before, during and after our condo purchase . When we landed in Punta Cana, Jose greeted us at the airport and escorted us safely to the REMAX office. Awilda welcomed us as we walked through the door and had all of our information ready to go. Even though we have absolutely no Spanish speaking skills we were able to set up cable, cell phone and utility services because of Awilda's excellent customer service. She translated and guided us throughout the whole process of new condo ownership in the Dominican Republic. Buying a condo in a foreign country definitely did not seem scary because Cheryl took care of us above and beyond our wildest expectations. She put our worries to rest during the recent hurricane activities in the Caribbean. Cheryl's team checked in on our condo and provided us with instant feedback about the status of our property during the storms. 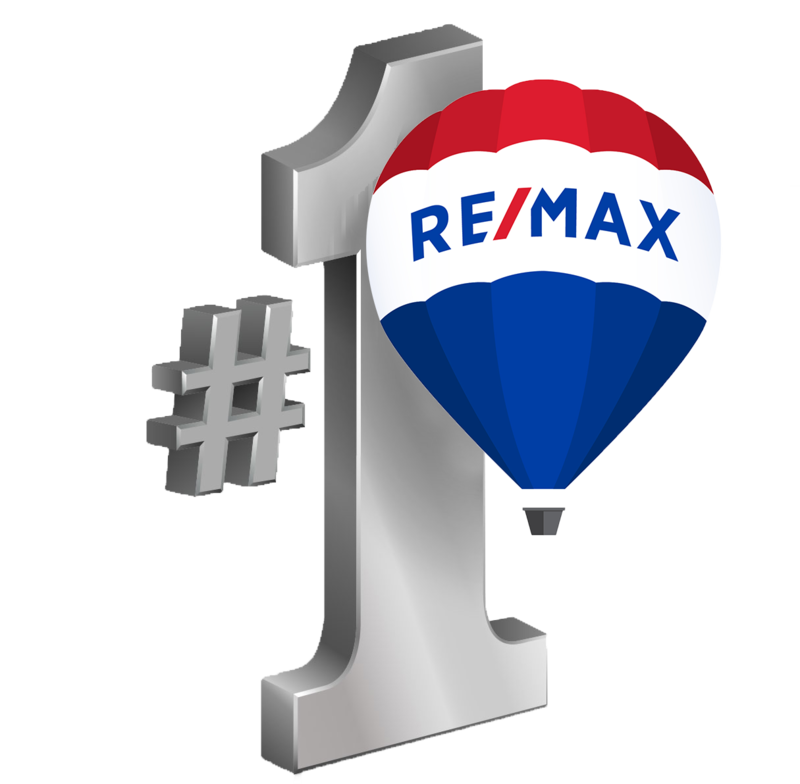 Thank you for welcoming us into the DR REMAX family. Thank you so much to CHERYL and Felipe . We just found the best place for us ! The service was great! 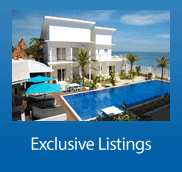 I bought a property through REMAX Tropical and the experience was amazing. I went through a long process with the bank and Cheryl was so helpful and attentive to all of our needs. She was prompt to respond to my emails, whenever paperwork was needed she was quick to provide it; and even after the deal was closed, without having to, she helped me collect some last minute paperwork that I needed for the deed. I know buying abroad can be a scary thought but with Cheryl I felt both safe and comfortable. I just wanted to take this opportunity to thank you for assisting with the purchase of the Condo. Grace and myself are looking forward to spending time and relaxing in our new home in Puntacana. 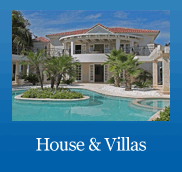 Working with Remax made our life easy and finding our dream home in the Caribbean. 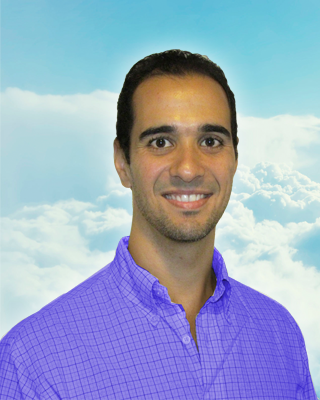 I would like to say a few words about Fabio Zonato, since day one when we met him he was very professional and knew exactly what we where looking for in a home. I can tell you that he had all the patience and showed us several properties and we could not come to a decision as we had not found the right property. A few months later Grace saw a property on one of your listings that we both immediately knew that would be the perfect home for us. We contacted Fabio and spoke to him about the condo and the news was not that promising. Under his direction he advised us to take certain steps and would keep us informed. 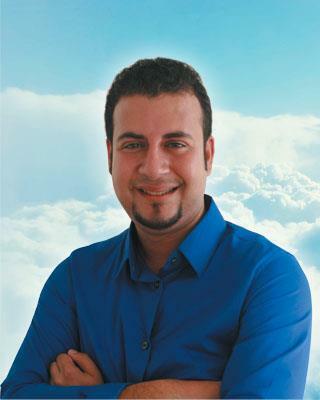 He kept us aware on a daily basis on the status of the purchase and he was sure that we would be successful. Within a week of notification we were in contract and on a flight on our way to Puntacana all thanks to the great work and professionalism of Fabio and the Remax team. This is by far the best team. Cheryl went above and beyond for us. We communicated for 7 months after vacationing in Punta Cana. We contacted another well known Realtor while on vacation before contacting Remax Tropical, but we did not like the vibe we received from them. Cheryl and her team were so helpful. She set us up in a condo close to her while having Awilda drive us around looking at several properties. Juan ( the driver) also took us to the supermarket so we could buy food. They were so patient and kind. I feel so happy with our entire experience. Cheryl truly is the BEST!!! 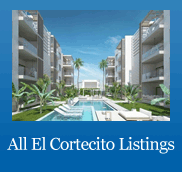 I would highly recommend anyone looking for property in Dominican Republic to contact this office. Recientemente he vendido una propiedad en Bavaro a traves de Remax Tropical y en concreto con la ayuda de Cheryl Henderson. Todo el proceso ha sido facil y fluido, desde la negociacion del precio hasta el dia de la firma. Han contestado rápida y profesionalmente a todas las cuestiones que se han podido plantear. En resumen, gente profesional, de facil trato y gran experiencia. Ha sido un placer trabajar con ellos y sin ninguna duda lo volveria a hacer en un futuro. There are many reasons that I highly recommend Cheryl Henderson, Owner/Broker, and the professional staff (Johanna, Awilda, Marielys, Jose) at REMAX Tropical Punta Cana Real Estate if you want to buy, sell, or rent real estate in the Dominican Republic. 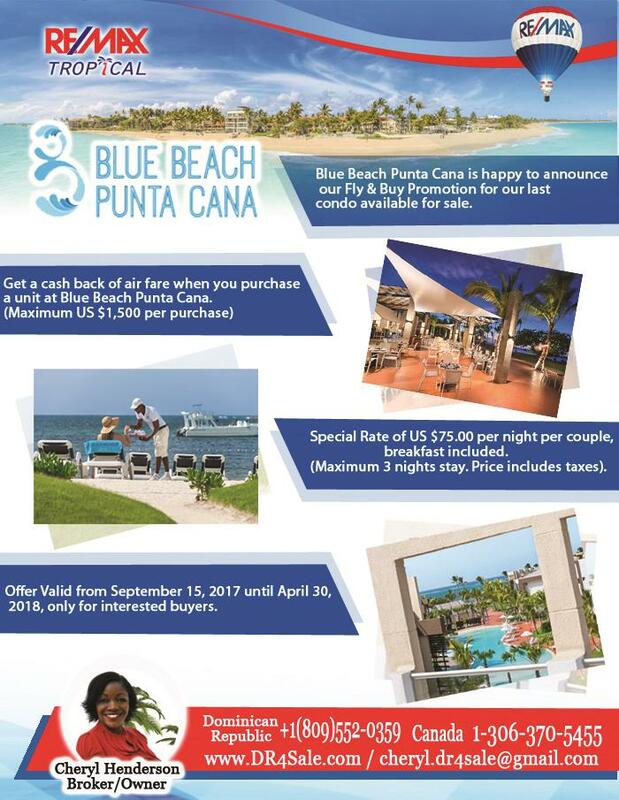 In January 2016, I was traveling between the Punta Cana Airport and a resort when I observed a large billboard with a picture of Cheryl advertising RE/MAX Tropical Punta Cana. I contacted Cheryl and informed her about my desire to purchase investment property in Punta Cana. In February, Cheryl made arrangements for Johanna to show me several properties. In March, I informed Cheryl about the condominium that I wanted to purchase. In April, I had the keys in hand. Cheryl and Johanna both speak English, which definitely helped me to understand the purchase process and make my dream of ownership come true. During this short time frame, I was in constant communication with Cheryl. Although Cheryl is an overworked mother of three children with a phenomenally crazy schedule, she always finds the time to address the needs of the client. Cheryl assured me that I was in good hands and would address all of my concerns about buying property in a foreign country; she did just that and more. Cheryl walked me through the process and my level of comfort and trust in her resulted in the purchasing of a two bedroom condominium with a rooftop terrace in a brand new gated development that is walking distance to a beach and several upscale restaurants. The location also offered comfort, space, and tranquility. 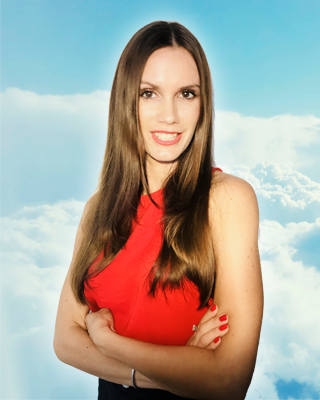 Cheryl’s wealth of knowledge in the real estate industry, experience, and easy going but professional personality is apparent in all forms of communication. Cheryl and the professional staff in the office continue to be accommodating, and are always willing to go above and beyond the call of duty for the client. 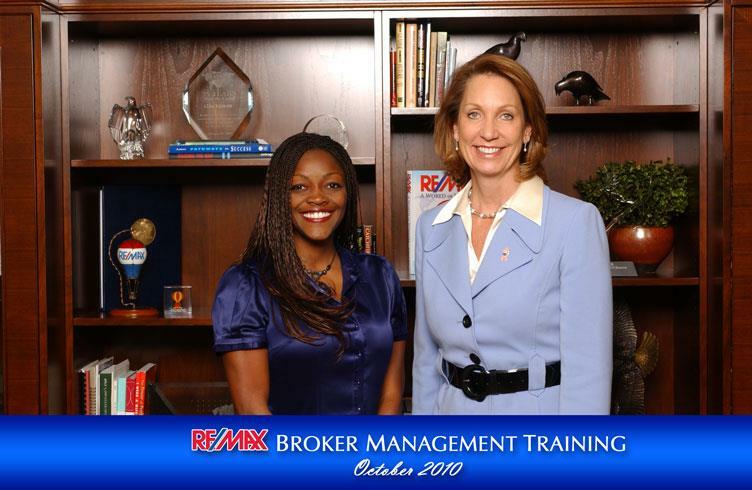 Cheryl is my broker of choice and a friend for life. A huge thank-you to the Punta Cana real estate guru & our new friend, Cheryl Henderson, for making the process of purchasing a rental property/2nd home so easy! Cheryl went above and beyond getting our dream beach-condo, furnishings, management company, insurance coverage & bridged the language barrier along the way. She took all of the guesswork & trepidation out of an international real estate purchase for inexperienced (yet, researched) 1st timers. Cheryl both sells & owns properties in the DR providing her a broad-perspective of expertise & fully understands her client's various needs. If you are in the market, look no further for a stellar broker. We are elated & truly grateful! Hi Cheryl, I want to take a moment to thank you and admire you for a job well done in selling my condominium in Bavaro Beach. It is remarkable how you were able to sell my unit and get everything done just right especially since your were dealing with me as an absentee owner. WOW!!! I can go on and on. You have masteresd the absentee ownership to a science. With an agent like you, I feel comfortable buying anywhere in the world if it were possible. I will recommend you and REMAX Tropical with emphasis to whomever needs real estate services in the DR. Thank you and may you continue to be successful in all your future endeavors. Hi Cheryl and the entire DR4Sale REMAX Tropical team!! Just wanted to drop a note to let you all know how we appreciate all you have done for us. On my most recent trip to DR, I was again overwhelmed with the high quality of service I received. All of the issues found were addressed immediately, without one question asked. I have never encountered such excellent customer service in my life!! I know this may sound extreme, but it is true. Never was I made to feel incompetent or inferior. Something as simple as Chris's explanation of how to use the AC Remote made me feel as if I was being treated as an individual and not a number. When I called Alicia from the Dominican Republic, I told her how I completely trusted all of you, and how comforting it was to work with people who are invested in making our dreams come true. I further attempted to explain how when I entered your office I felt as if I was the center of attention and that everybody wanted to know what they could do to help me. It was so impressive to watch you all at work!! It has actually been my pleasure to work with you, I have always felt like part of your team and family. We feel it is very important to let you all know that you really are in the business of making peoples' dreams come true!! Sometimes in life we are not sure if what we do has a purpose, or changes even one person's life in a positive way. We want to assure the entire DR4Sale, REMAX Tropical team that you have touched our lives in a very meaningful way. If there is ever anything we can do to repay your kindness and generosity, please don't hesitate to ask!! We feel as if this dream would never have been realized if it weren't for DR4Sale REMAX Tropical's commitment to providing personalized service to us.....the McCurdy family!! Dear Cheryl, I want to thank you and your staff for all the help you have given. 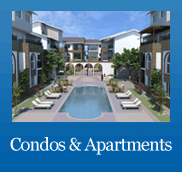 Living in the United States, I had a difficult time working with a prior real estate company managing my condo. I had no communication and I had no idea how my condo was doing. When I purchased the condo my intentions were to rent it out to vacation renters and would use it for our vacation spot a few times throughtout the year. What I thought was going to be a dream home away from home became a nightmare. I finally was able to find you on the internet and I decided to give you a try. Since working with you, I have nothing but praise to you and your staff. I truly appreciate you responding my emails quickly and talking to you and your friendly staff. Communication is very important to me and you guys have not dissappointed me at all especially when I am not physically there all the time. What was once a nightmare has transformed to my dream again. I would truly recommend my friends and family to you because i know you would take care of them. Your company is not all talk, it is all action. Thank you and you are a blessing. I have been very impressed with your professionalism so far. It’s very refreshing to see someone keeping appointments and promptly adding new properties to the web site. I am very encouraged and to think that at last I have found a realtor who will sell my properties. Hi Cheryl, I just wanted to drop you a line and tell you how much Connie and I enjoy working with you. You are very professional and you put “the customer“ first. You have always pointed us in the right direction. We will do all of our investments in the Dominican Republic with you! Thanks Again! Hello Cheryl, well I don’t know if I was your last client at REMAX Island or first at DR4Sale REMAX Tropical. But what I do know is that your service was great, positive attitude appreciated and as you know the results are that I have bought a home in the sun to get away from this Canadian winter… I would and probably will do business with you again. We had spent quite a lot of time trying to figure out the best country to invest in Real Estate. The Dominican Republic was always our top choice because my wife and I really love the country and its wonderful beaches and life style. So I started my research on the internet and soon I realized that it was going to be hard to find someone reliable. Nobody really took me serio usly. Some of them never replied and some kept sending some advertising material but nobody really addressed me personally. Everything really changed when I sent an e-mail to DR4sale (now REMAX Tropical). I described what I was looking for, hoping to finally get an answer from somebody. The next day I received a personal e-mail from Elle, Cheryl Rinehart‘s sales assistant. She addressed all my question and sent me some properties that might be a match for what I was looking for. Over the next couple of days we exchanged many e-mails so I was really getting confident with my Dominican Republic investment. Whenever I had a question I would get an answer the same day or the day after. My wife and I had scheduled a vacation in the Dominican Republic and we decided to see some properties and buy something if we felt confident. So we set the date and time for Cheryl to pick us up from the resort we were staying at. We really have a lot of experience with buying and selling Real Estate here in Canada and we dealt with many agents but we never have had such a satisfying experience as the one we had with Cheryl Rinehart and the whole DR4Sale (REMAX Tropical) team and business she was running. We found the perfect apartment for us and for the price we wanted to pay. We submitte an offer, bought the property, and arranged the meeting with an interior designer, recommended by Cheryl, who purchased all of our items on the beautiful Dominican beach. When we came home to Canada we had to take care of our fin ancing while Cheryl and her team worked to complete the transaction as well as work with the interior designer o make our apartment ready for renting. All that was done in about 1 months’ time with no glitch at any point. In about two months since our offer was accepted, we have received our first rental income which was more than enough to cover all of our borrowing costs. DR4sale is taking care of the rental and property management for a reasonable fee. DR4sale (REMAX Tropical) is the agency that we would recommend to our best friends and of course anybody who is thinking about investing in the Dominican Republic. They made our first international investment so enjoyable and profitable and we cannot thank them enough. 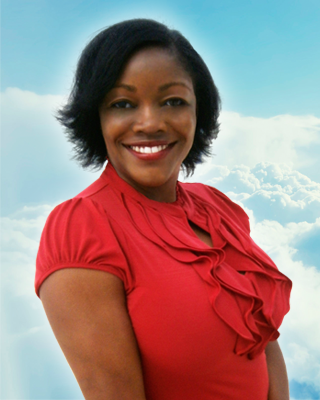 The consummate professional, Cheryl's standards as a Real Estate professional are head and shoulders above her peers. 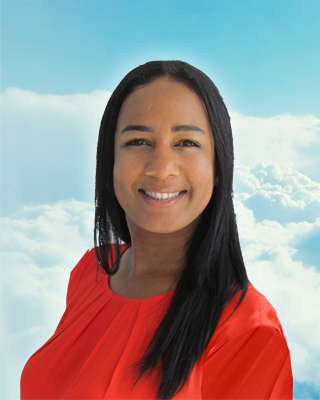 Ms. Rinehart’s industry knowledge and market awareness of Dominican Republic Real Estate has ensured her position as a top producer in the Caribbean market. By far one of the more successful agents in the area. Hi Cheryl, I’m not sure you know how grateful I am to you for all the help and effort you put into trying to get me what I want. I could not have been in better hands. In St Lucia it was pure luck that I got a chance to see anything, it was almost a wasted trip. I called your name many times, wishing I had someone with your professionalism by my side to help me out.